We are finishing up day one of quick and easy crafts with Craft Lightning Week. Each day myself and Carolina over at 30 Minute Crafts will be posting a quick craft. 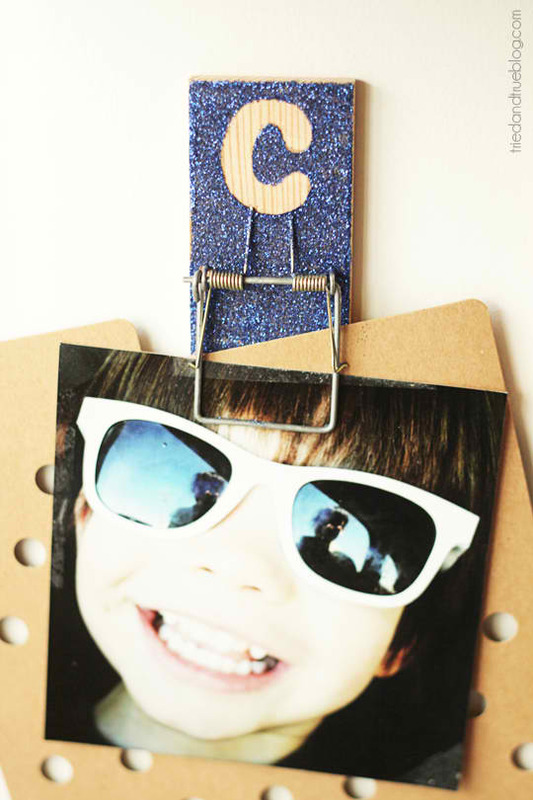 Then each afternoon we will have a round up of some quick crafts posted by some of our blog friends. Crafts in 15 minutes or less? Oh yes we will prove it can be done! The features are up! Check out day 2 and day 3 now. First up is Tried and True with these adorable mouse trap clips! 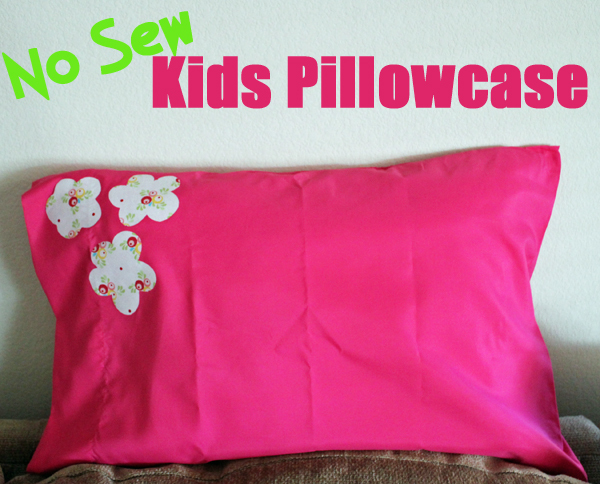 Carolina shared a quick and easy no sew kid’s pillowcase that I adore. 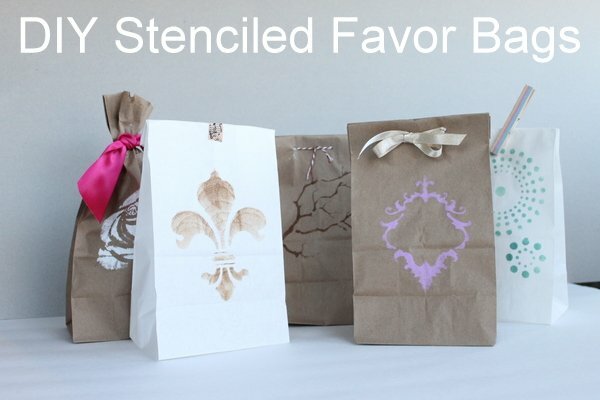 I shared a quick and easy method to stencil favor bags for a wedding or party. Now for my linky party features of the day. WAIT — there is still time to link up YOUR craft and get featured. Hurry over to the linky party and link up any craft that takes 15 minutes or less. 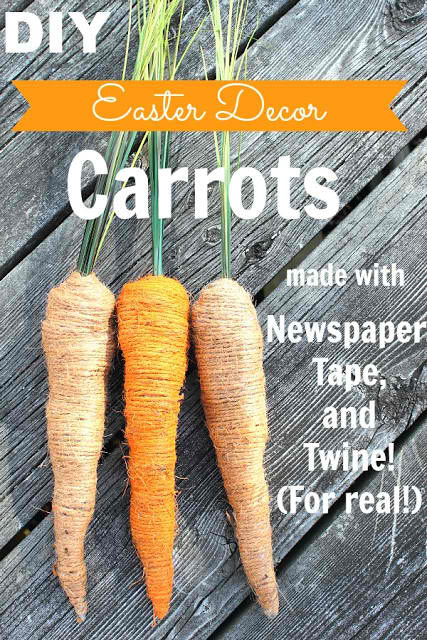 My favorite linky party picks today are these adorable carrots from Creekline House. And then y’all know I am a sucker for mason jars. 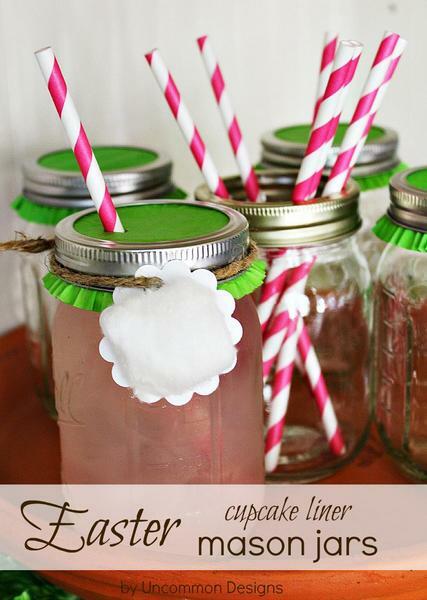 These cupcake liner mason jars are brilliant from Uncommon Designs. Stay tuned right here as we bring you a week of crafts that take 15 minutes or less to complete!